Facebook is beginning 2013 by living up to its reputation: the only thing constant about the platform is change. Three new features and one rule change are rolling out so far, and it’s still only January! 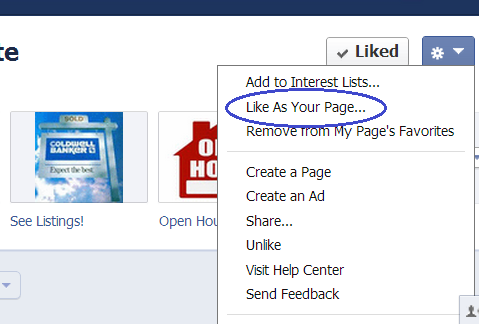 One feature that is being introduced is certainly convenient for page owners. In the past, when we wished to like another business page AS our pages, we have needed to formally switch perspectives by utilizing Facebook’s “Use page as…” option. The new feature enables us to “like as page” simply by choosing that option from a drop down menu that becomes visible upon clicking the gear image to the right of the page’s “message” or “like” button. Another new element being introduced is a larger viewing area for pictures and preview text when we post a link that includes an illustration. Considering the attention posted pictures draw, tripling the size of this preview in shared links will be very helpful as we attempt to pique site visitors’ interest and encourage engagement. In case we should start thinking Facebook is getting too nice, a new rule was recently launched that spells aggravation for many business page owners. We already know the cover picture no-nos: no contact info; no calls to action; no promotions. The new rule – JUST in case we were still finding a way to make them too spammy – limits text to 20% of our cover pictures. How many of you are scrambling, as I am? 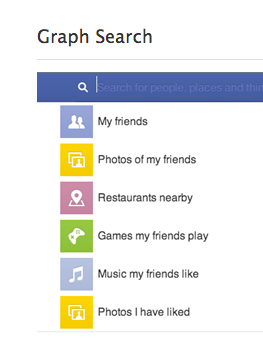 Of course, the biggest new feature for Facebook is what the platform’s big announcement last week was all about: the roll out of open graph search. The implications for business AND personal users can only be imagined at this point. Search will undoubtedly be taken to an unprecedented new level of personalization. This will be true both on platform as well as for any off platform businesses that utilize Facebook’s API. For those users concerned about privacy, it’s a good time to make sure all of your privacy settings accurately represent your preferences. Graph search will not access what is private; nor will it make public information you have set as visible to only your friends (search WILL factor in your information for your friends if that is how your privacy settings are configured). For businesses, now is the time to optimize business pages to maximize the chances of being found by the open graph search feature. That includes filling out the “about” section with as much relevant detail as possible, including links to websites and other social media platforms, and creating/sharing posts with good value that keep page visitors reading and engaging. So many changes in so little time! 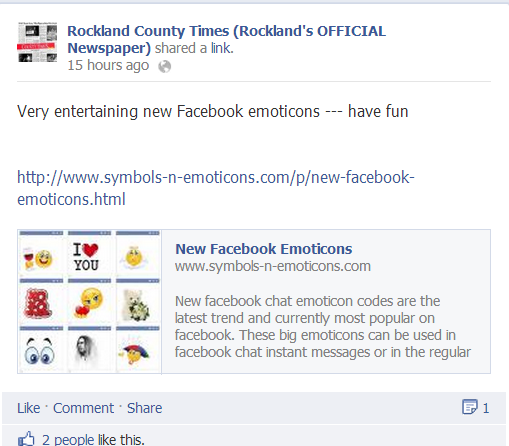 Facebook seems to like keeping us on our toes by making things easier and more challenging at the same time! Which new feature will keep YOU busiest? Please share your thoughts in the comments section below! This entry was posted in business online, Facebook, privacy, Social Media Management/Marketing and tagged business online, Facebook, Jeanine, privacy, Social Media Management/Marketing, Vecchiarelli by Jeanine Vecchiarelli. Bookmark the permalink.